I've been showered with a lot of free time lately or should I say, a very flexible work schedule, thus all these travels, local and abroad. In 2012 alone, I have visited 4 countries: Singapore (twice), Thailand, Cambodia and Vietnam. And a lot of trips around the Philippines last year as well! 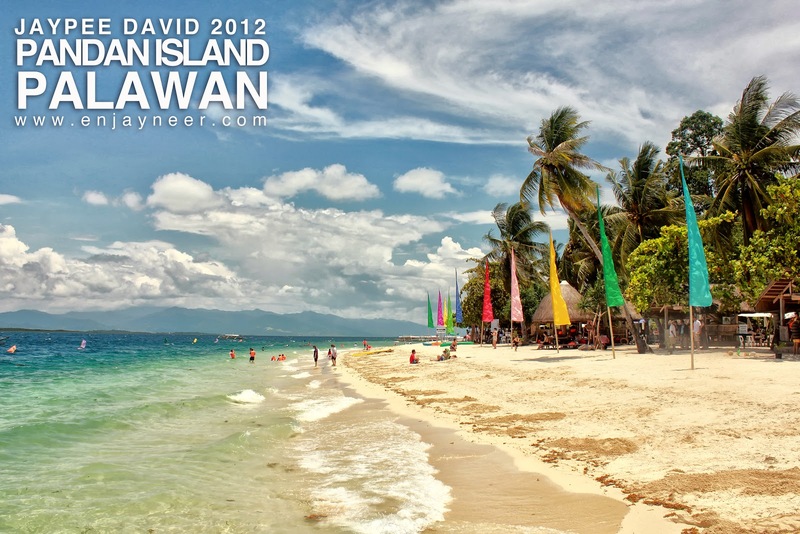 One of the Philippine cities I was able to visit last year is the city of Puerto Princesa in Palawan. As a first timer in the province, I had quite a few expectations. So what I really planned to do was to just explore around, list down the things and places I find interesting, have a taste of the local cuisine and basically just go with the flow. Asking around is free anyway. It was a short 3 day trip and I think 3 days is just enough to go around and explore what Puerto Princesa city has to offer. Listed below, in random order are the key places, which for me are must-visit/must-try for first timers in Puerto Princesa. 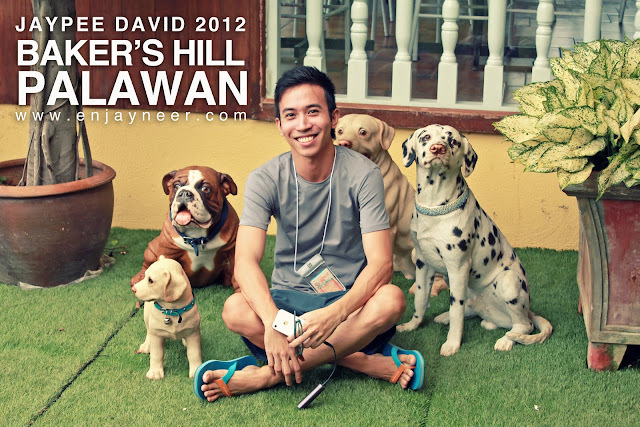 Baker's Hill is known for their delicious cakes and pastries especially the hopia. Tourists often visit here to buy pasalubong. They also serve lunch and dinner, and mind you, it comes in big servings. A perfect spot to see the view and take panoramic shot of the coast of Palawan. On the right side you will see the coast, while a luscious green scenery is seen on the left. There are also horses for rent if you are up for a horseback ride adventure. 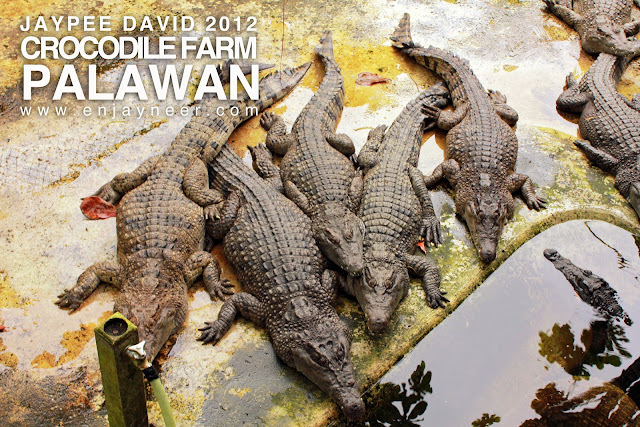 Known as the Palawan Wildlife and Rescue Center, but it is more popularly known to locals as the Crocodile Farm. It is actually a research institute dedicated to crocodiles but it is open to tourists for public viewing of the crocodiles. The shipworm or tamilok is an exotic Palawan delicacy. Contrary to popular belief, the tamilok is not a worm. It belongs to the oyster family. The tamilok is a mangrove-infesting mollusk, elongated, looks transparent and actually tastes like oyster. It is dipped in vinegar and eaten raw. Definitely a must-try! More photos here. Ugong Rock Cave is a spot for spelunking and rock climbing. Once you reach the top, you have to zipline all the way down to exit. Climbing is a bit of a challenge because you need to squeeze in and some cases, crawl to fit into the tiny openings inside the cave. It is an extreme experience and I do not recommend this for the faint-hearted. 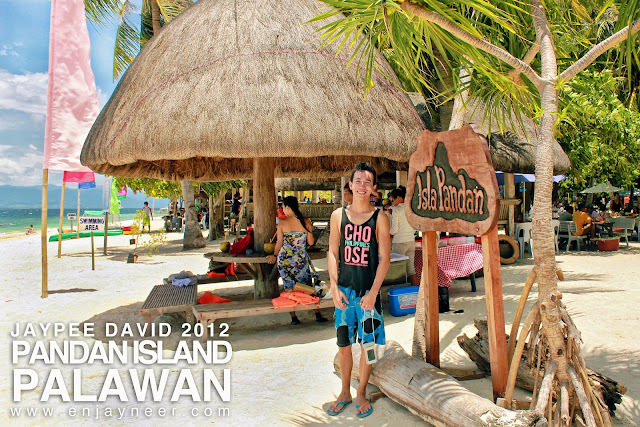 When you do the Honda Bay island hopping, be sure not to miss Pandan Island. It is one of the most serene islands of Honda Bay. Here you can do swimming, snorkelling, and fish feeding. Popularly known as the Underground River, the Puerto Princesa Subterranean River National Park is the highlight of the city. A UNESCO World Heritage site and recently awarded as one of the 7 Wonders of Nature, the underground river is a proof that mother nature is alive and majestic! 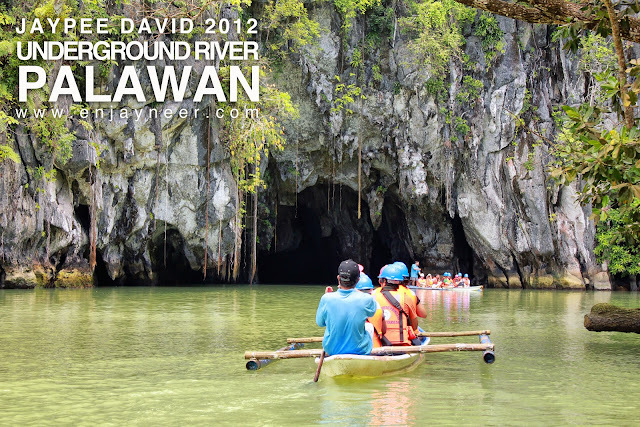 The river is 8 kilometers long, making it as the world's longest underground river. The inside is magical. 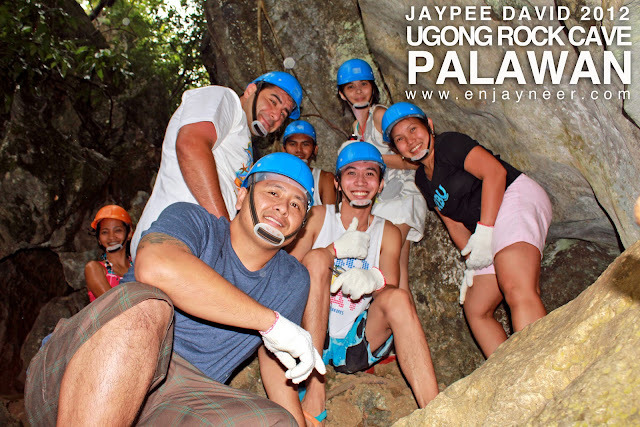 You will see a lot of rock formations that resemble figures and images of humans and animals.